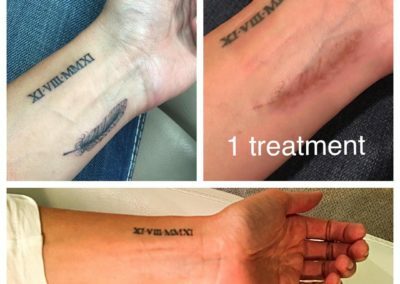 At St. Georges’s Ink Rewind, we pride ourselves on our caring, clinical and understanding approach to each and every one of our clients. 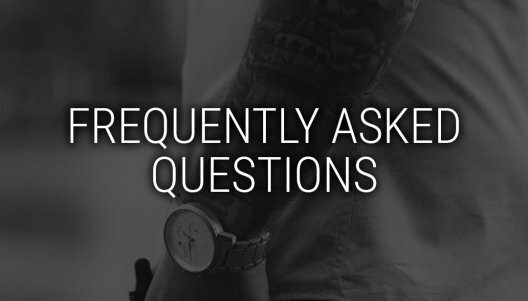 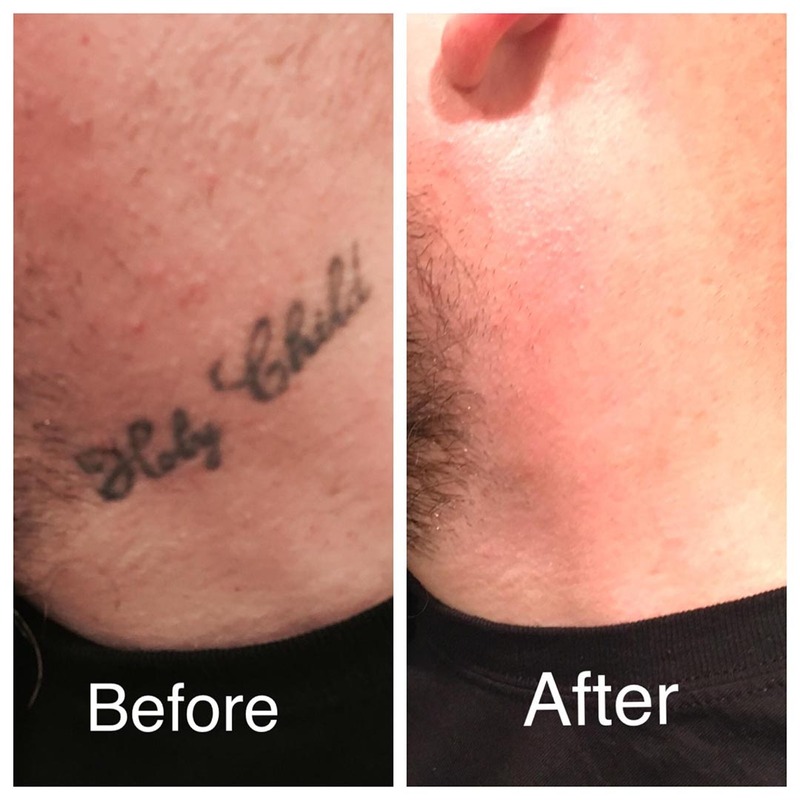 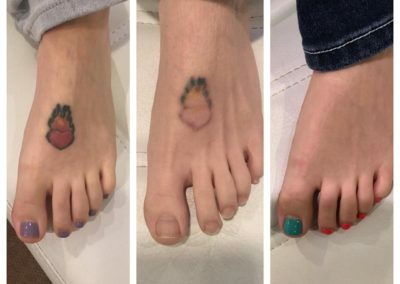 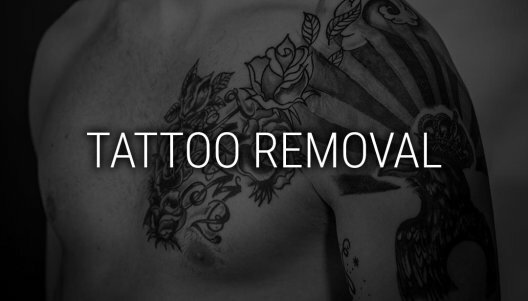 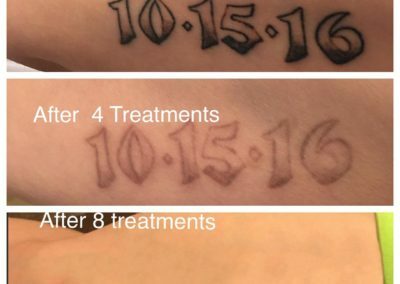 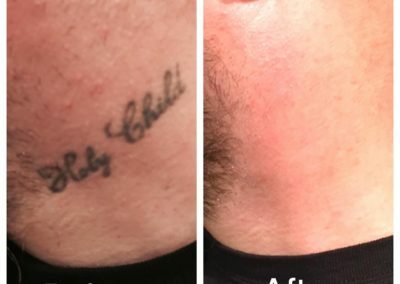 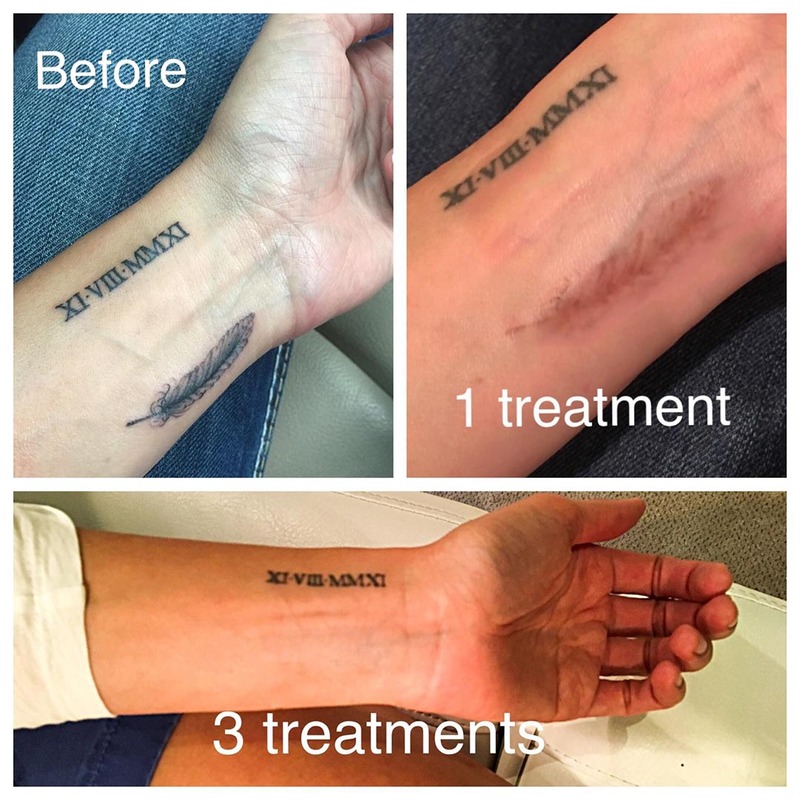 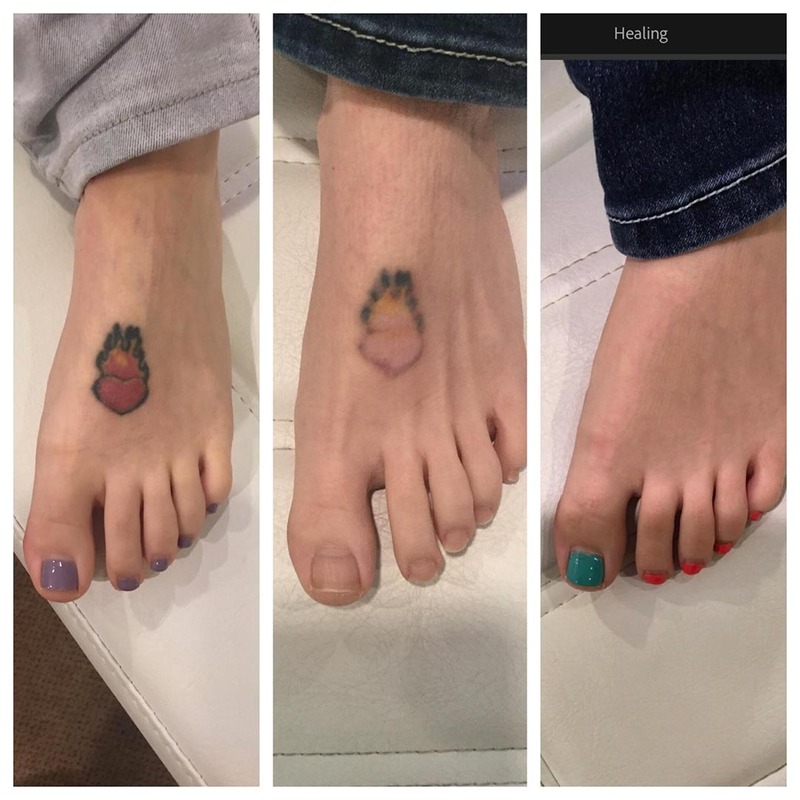 We are Laser Tattoo Removal specialists, that is all we do and our focus is on providing the best tattoo removal experience possible using the best technology available . 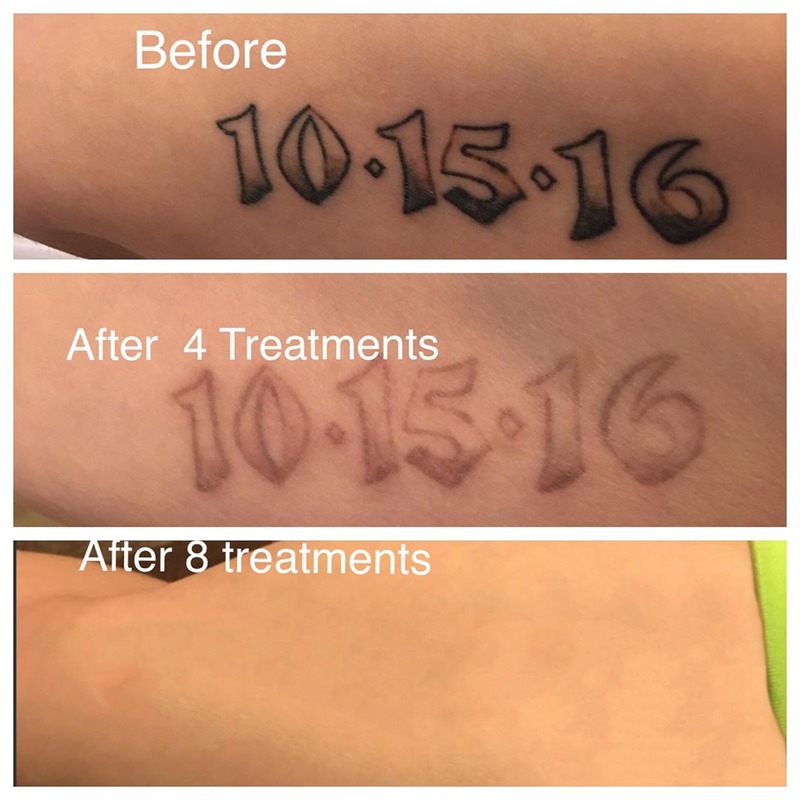 For us it’s all about incredible service and incredible results.